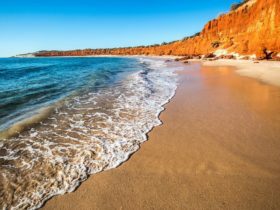 Encompassing more than two million hectares and 1500 kilometres of coastline, the Shark Bay World Heritage Marine Park is renowned for its incredible diversity and is home to sea turtles, dolphins, whales, dugongs, a variety of small marine life and sea grasses. 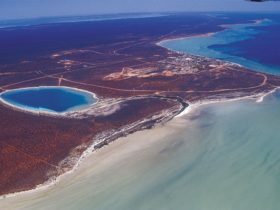 Ocean Park is an award-winning, eco-friendly aquarium located on the pristine shores of the Shark Bay Marine Park in Western Australia. 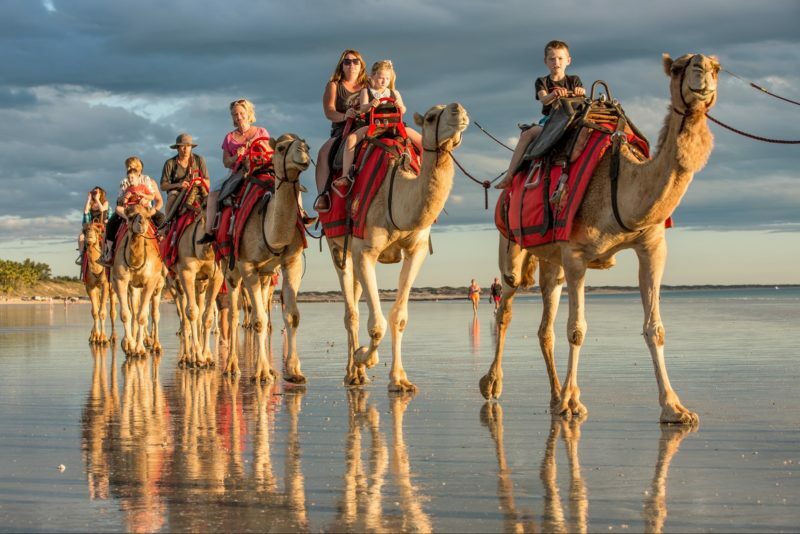 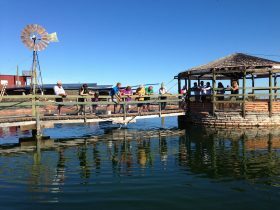 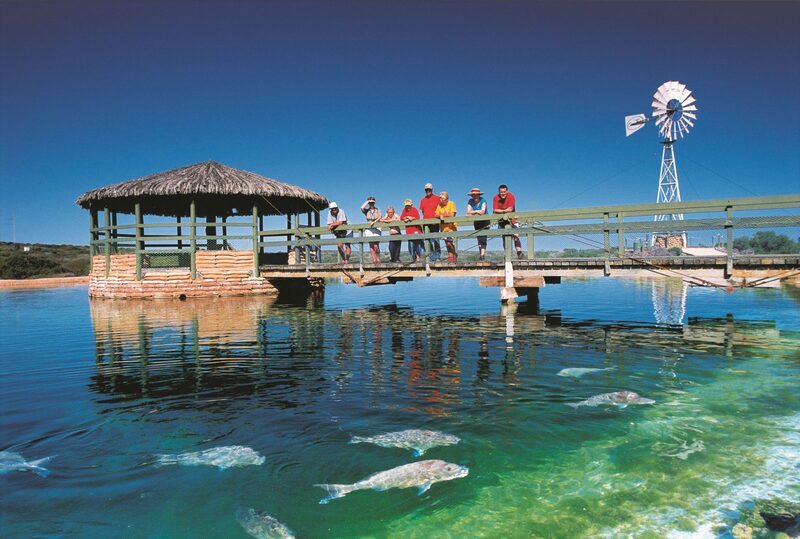 Whether taking in the wonders of the ocean with a guided tour of the aquarium, enjoying spectacular views from Oceans Restaurant or exploring the Shark Bay World Heritage Area on a four-wheel-drive tour, you are sure to find that Ocean Park will deliver an experience unlike any other. 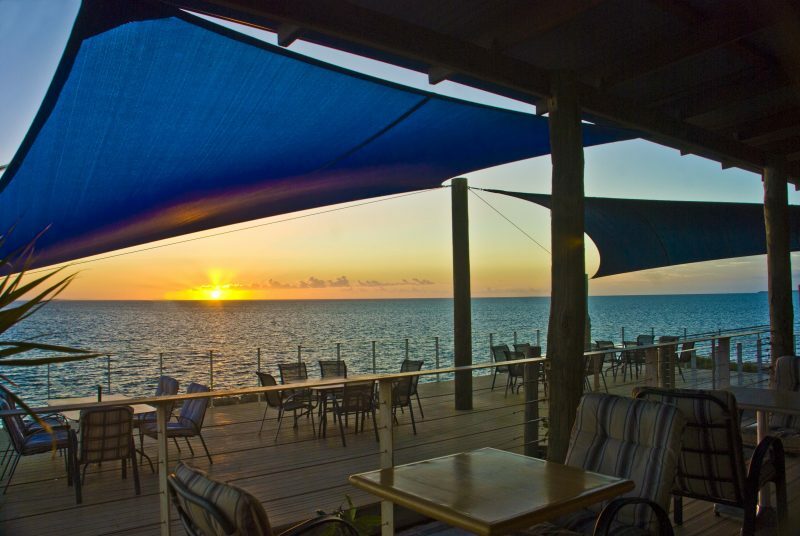 Shark Bay Dive and Marine Safaris is the newest part of the Ocean Park business and the only Professional Association of Diving Instructors (PADI) Dive Centre in Shark Bay. 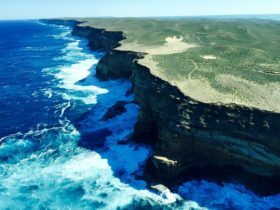 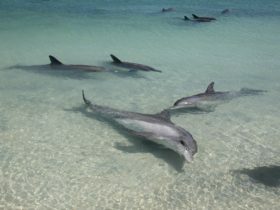 They specialise in scuba diving, snorkelling and scenic wildlife tours of Steep Point and Dirk Hartog Island. 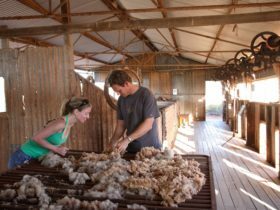 They focus on small groups and personal service taking guests to some of the most remote and pristine areas in Australia.